We’ll be posting updated dates as well as hotel info for 2020 soon! Get our Guidebook for your device! 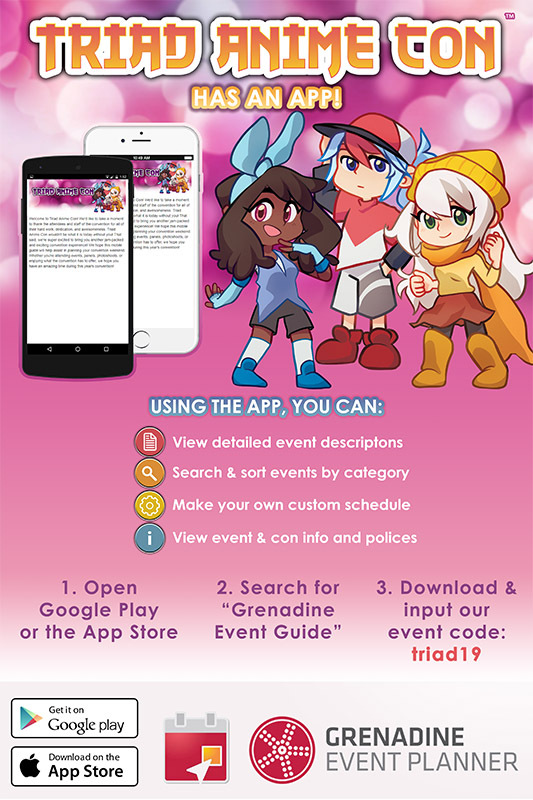 Download Triad Anime Con’s Guidebook with Grenadine Event Planner! 1. Go to the App Store or Google Play. 2. Search for Grenadine Event Planner and download. 3. Input triad19 to access our guide! 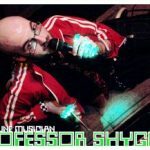 View event and con info and policies! Our Web Schedule is Online! 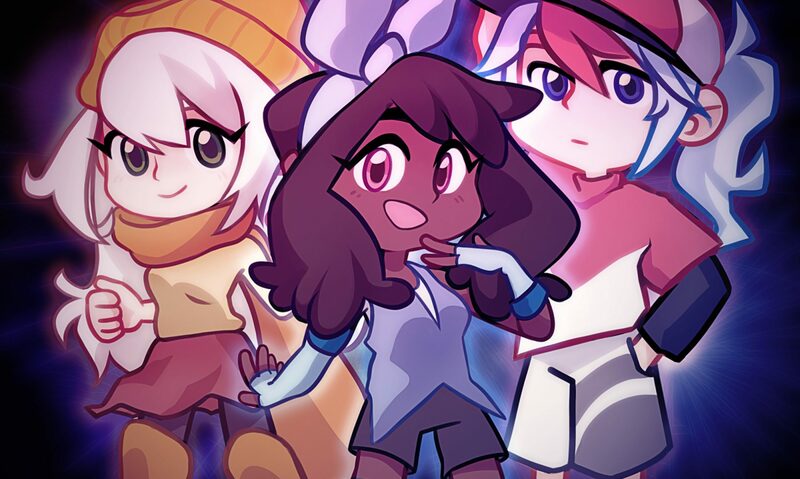 Our Web Schedule is now live! Click the links below to view the current schedule. 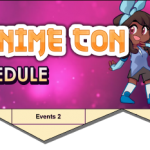 Please note that this is the tentative schedule, and may change slightly up until shortly before the con. Information regarding our schedule app will be coming soon! An extraordinary pair of artists, the Chalk Twins are renowned for their chalk murals of epic proportions. 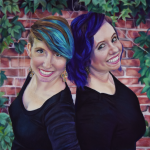 Traveling the world in pursuit of artistic mastery, they are a regular installment at conventions and events across the country where they produce massive chalk masterpieces live. The Chalk Twins are truth in advertising – they are twins, and they work together with soft pastel chalk. When you see them, we encourage you to get down low and talk to them. They would be glad to answer questions and talk about art, geeky stuff, twin stuff – whatever you like. They don’t bite. We promise. Follow them on their adventures across the country and around the world on Twitter or Instagram @chalktwins. Like them on Facebook at facebook.com/chalktwins, buy prints and originals online at http://chalktwins.com/wp1/shop/. Sandy Fox is an American Actor, Voice Actor, Singer and Producer. She is listed as one of the Top 20 Female Anime Voice Actors of All Time on IMDB and is known for being one of the cutest voices in Hollywood! She began her career in the entertainment industry working for the Walt Disney Company performing in hundreds of live stage shows as a singer, dancer and comedic talent. As a voice actor she began her career providing an array of additional voices for The Simpsons, and later went on to provide additional voices for King of the Hill, The Critic, Futurama, Wreck it Ralph, Muppet Movies, as well as Disney’s Bolt and Maleficent. Sandy is currently working on several exciting projects including voicing Chibiusa and Black Lady in Sailor Moon and Sailor Moon Crystal, Vyrn in the new GranBlue Fantasy series, HARO in Gundham Seed and Aisha in Elsword. Sandy’s Anime, Animation and Video Game career has spanned over 25 years voicing Kyoko in AKIRA, Tachikomas in Ghost in the Shell and Ghost in the Shell Innocence the Game, Mina and Momiji in Naruto, Sumomo in Chobits, Ritz in Bleach, Courtney in Pokemon Generations, Mistral and Mirielle in .HACK, Karas -Amefuriko, Paiway in Vandread, Haruna in DurararaX2, Harmony in Hi Hi Puffy AmiYumi, Owly the Owl in the new Power Puff Girls, T-AI in Fox’s Transformers: Robots in Disguise, Minette Napkatti in Bravely Second, Meiu in Tales of the Abyss, Peashy and YellowHeart in Hyperdimension Neptunia, Flonne in Disgaea, Melody in My Life as a Teenage Robot, Cylindria in Pacman’s Ghostly Adventures, Mipsy Mipson in Nickelodeon’s As Told by Ginger, the original Lynne in Fist of the North Star, Risky in Risky-Safety, Himaspetchi in Tamagotchi Friends, Mattel’s Fijit Newbies and Daisy in Disney’s Princess Palace Pets. She also sang the english theme songs for Rurouni Kenshin and Magic Knight Rayearth series. Sandy is known internationally for voicing the Queen of Cartoons – Betty Boop. She has voiced Betty for Universal Studios and King Features since 1991 and can be heard as Betty Boop and Pudgy in; the new line of singing plush toys from Chantilly Lane, the Universal Studios Islands of Adventure Theme Park in Orlando Florida, Lancome Paris’ and Zac Posen’s online global commercial campaigns and most recently Betty’s appearance on Project Runway All-Stars. Kazha is a rock band founded by a Japanese Singer/Bassist Kazuha Oda and a Guitarist Hideki Matsushige. The band has been touring in the U.S.A. with their Artist visa. 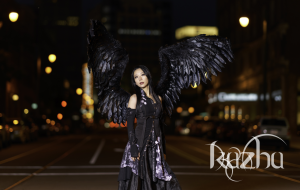 Kazuha is a classically trained singer worked in various genres of music from Classic to Heavy Metal. She worked with wide variety of Grammy Award-winning recording artists and producers including Bob James and Lawrence “Boo” Mitchell. After the release of Kazha’s first album in 2010, they made their first U.S.A. debut performing at San Francisco’s Asian Heritage Celebration sharing the stage with hip-hop group Far East Movement. In September 2010, the band made its first Anime Convention debut at Colorado’s Premier Anime Convention “Nan Desu Kan”. They also appeared at “Vianco Expo” and made their Mexican debut that same year. Since then, they have toured more than 35 states made special guest appearances at numerous Anime/Comic Conventions and Festivals around the U.S.A.
Kazha has also performed at world famous venues such as Whiskey A Go Go, sharing stage with musicians such as Gilby Clarke, George Lynch, Tracii Guns, LA Guns, Y&T, and Trapt. 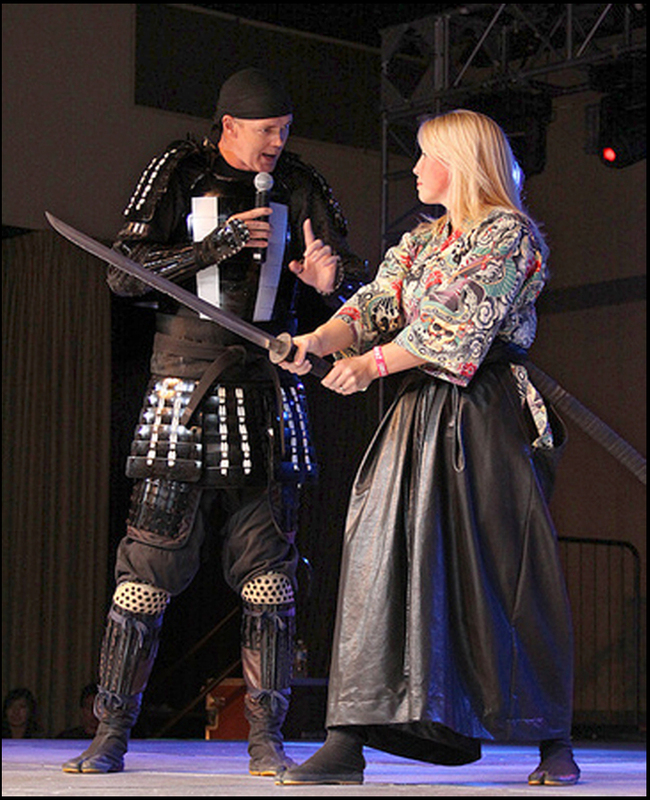 In 2014, Kazha gradually started to move their base of operations to Memphis, TN. Since then, they have been featured on local broadcasts such as WREG News Channel 3, ABC 24 News, and WMC Action News 5. October 2018, Kazha released their self-titled third album “Kazha”. Kazha represents a new future of music: a fusion of cultures and musical view points that create their sound, combining the softness of a falling feather and the heaviness of a hurricane. 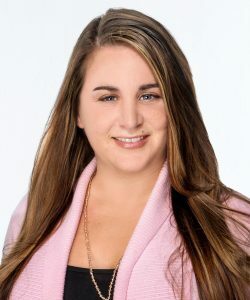 Stefanie DeLeo is a produced and published playwright and novelist. 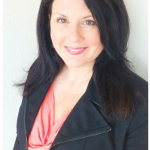 She has a Masters Degree from New York University in Educational Theatre and is currently teaching twelfth grade English. When not in the classroom or behind a computer screen writing, she can be seen on stage starring in local theatre productions. She also appeared in an episode of MacGyver. A New York native, Stefanie recently left the Big Apple in exchange for Nashville, where she continues to teach, act and write.